It must be fate. 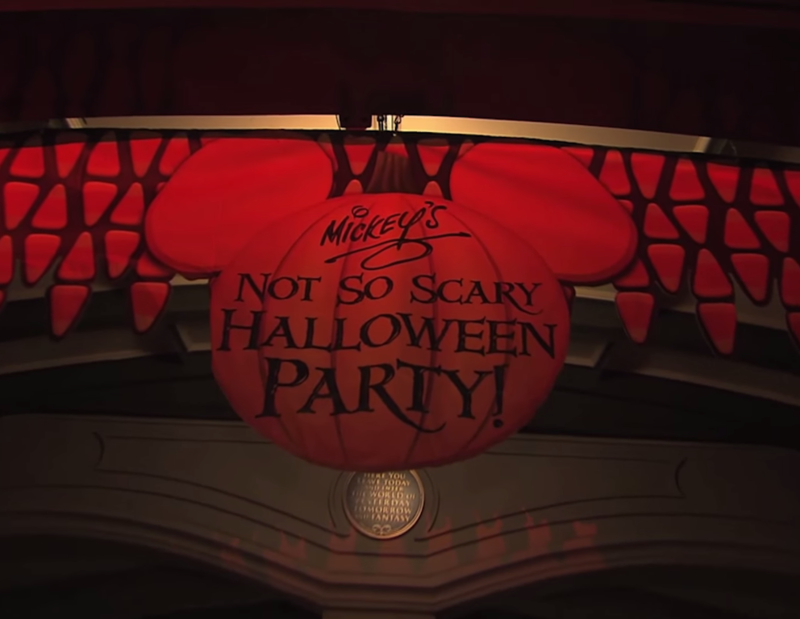 I release our first vide which happens to be all about Mickey’s Not So Scary Halloween party & the next day Disney releases details about the party! It looks like they’ll be plenty of trick-or-treating, party merchandise, showings of Boo To You & The new Hocus Pocus Villain Spectacular! Hit the jump for all the details about the party & locations & times for all the great shows & treats! Well, we saw this one coming but I just didn’t want to believe it was so. Disney has announced that 2015 will be the last year for the Osborne Family Spectacle of Dancing Lights at Disney’s Hollywood Studios. This is a huge blow in my opinion. Hit the jump for details on the last year of the lights & what you can expect to see in it’s place in the coming years. These are my top tips for getting the most out of your time at Mickey’s Not So Scary Halloween Party! 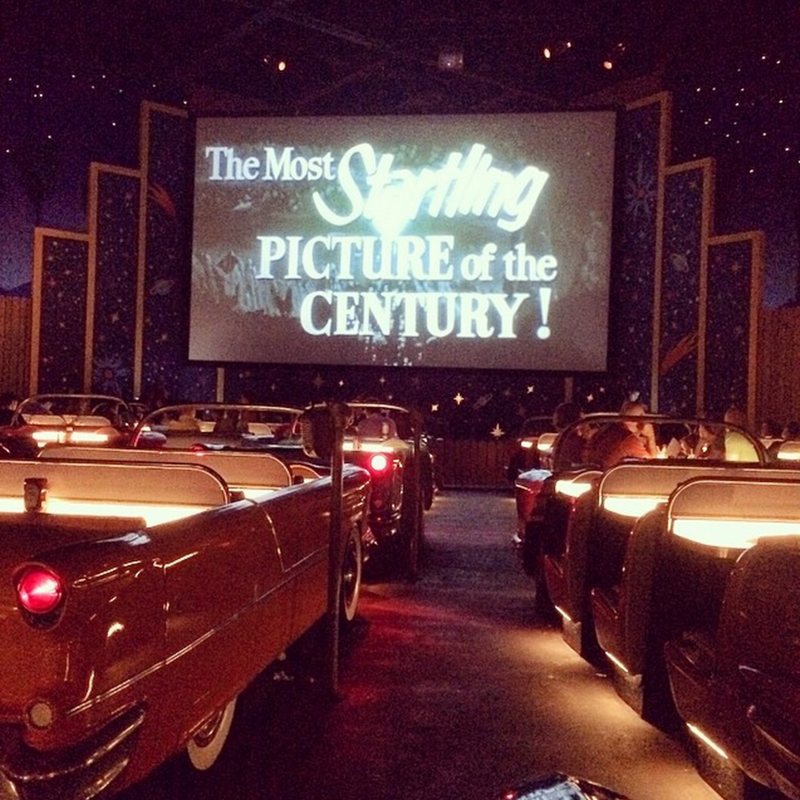 Stay tuned to Behind Magic for a full review & video of this year’s party!